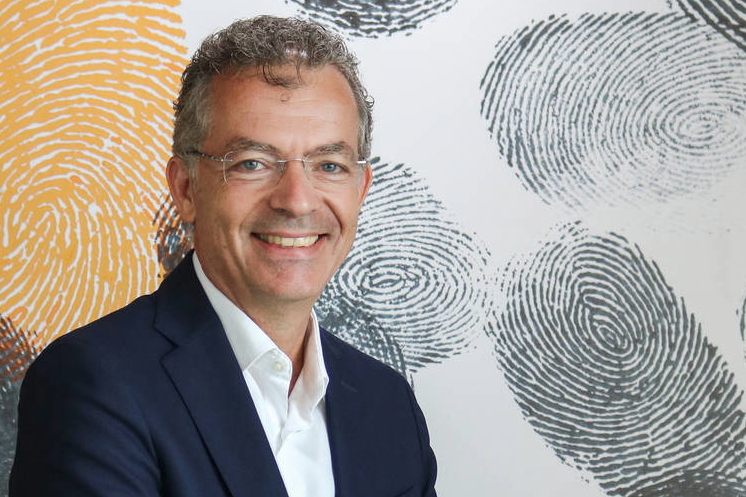 After more than three decades in the hospitality industry, including 20 years managing hotels in Thailand, Samir Wildemann has moved east to Vietnam where he’s joined Fusion Hospitality Group as Vice President of Operations. Fusion is planning to open several new properties in the next two years including two hotels in Saigon, one in Vung Tau, and a new resort in Quang Binh. The group also recently completed two major expansion projects at resorts in Phu Quoc and Cam Ranh. The German-native’s most recent role was as general manager and senior vice president for Southeast Asia at Siam Kempinski Hotel, a position he held for three years from 2015 - 2018. He held the position of Corporate Executive Officer at Okura Hotels & Resorts and opened The Okura Prestige Bangkok from 2010 to 2015 and was with Carlson Rezidor Bangkok from 2008 – 2010. Wildemann spent the first 17 years of his career with Le Méridien, entering the industry in Le Méridien Paris’s front office. He assumed his first senior hotel management role with Le Méridien in Singapore more than 24 years ago. Wildemann has lived and worked in more than 10 countries, going to a kindergarten in Bangkok, spending his early school years in New Delhi and the remainder of his childhood through to high school in Tokyo. His first work experience took him to Hong Kong before he made his way back to the continent of his birth for his hospitality studies. With his international upbringing Samir speaks German, English and French fluently and is conversational Japanese. 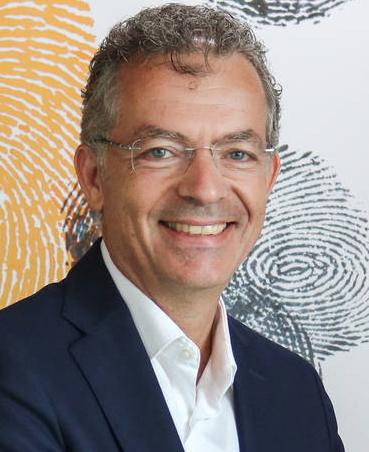 “Samir’s wealth of international experience, brand knowledge, and opening know-how will prove invaluable to Fusion as we continue to expand,” said Atilla Erda, Fusion’s chief operating officer. See latest HD Video Interviews, Podcasts and other news regarding: Fusion, Samir Wildemann.